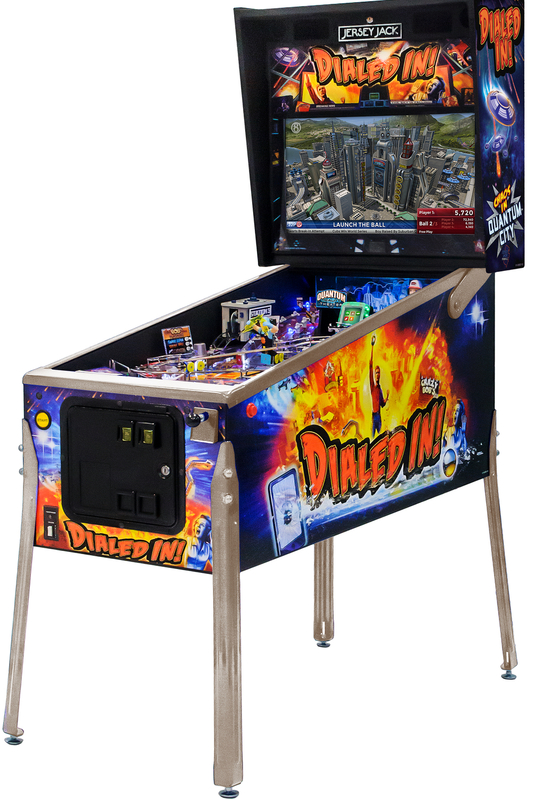 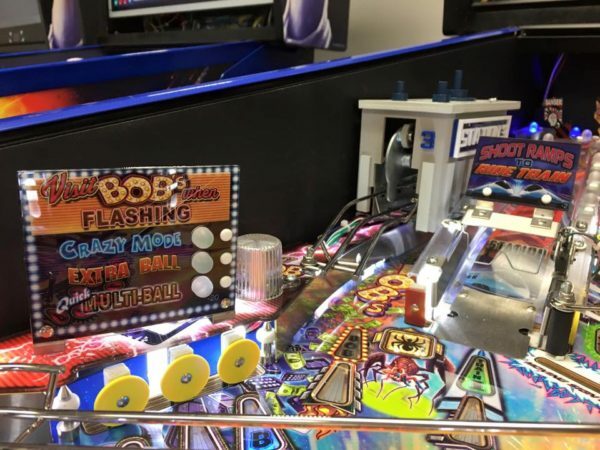 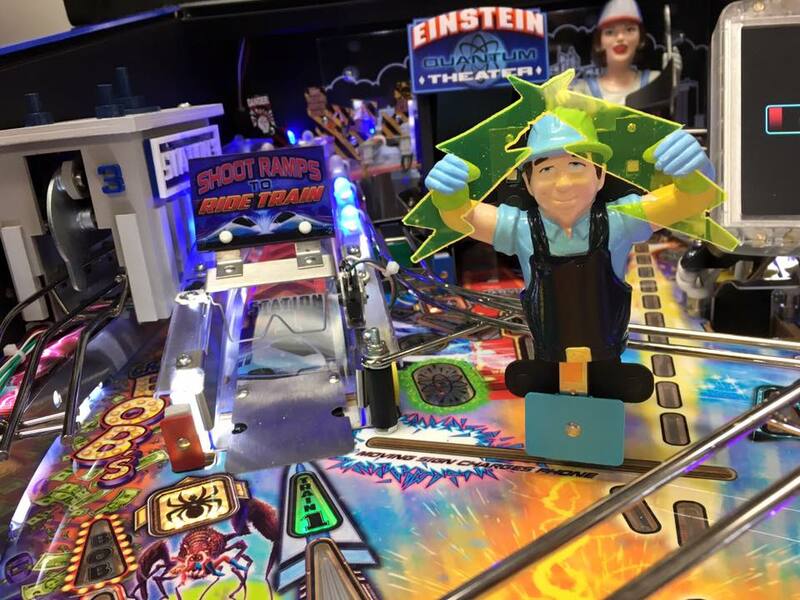 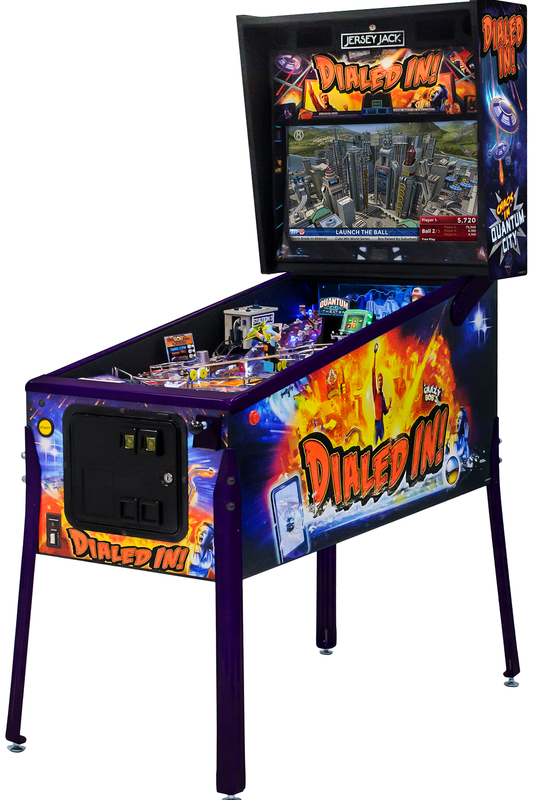 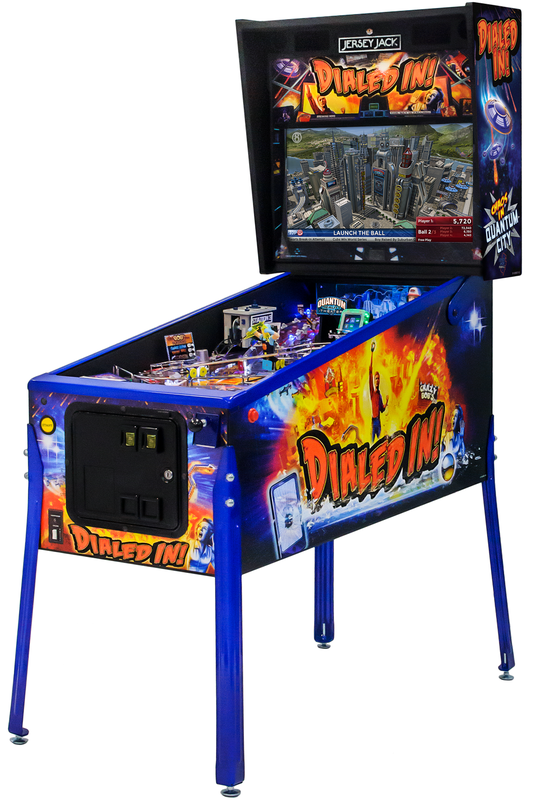 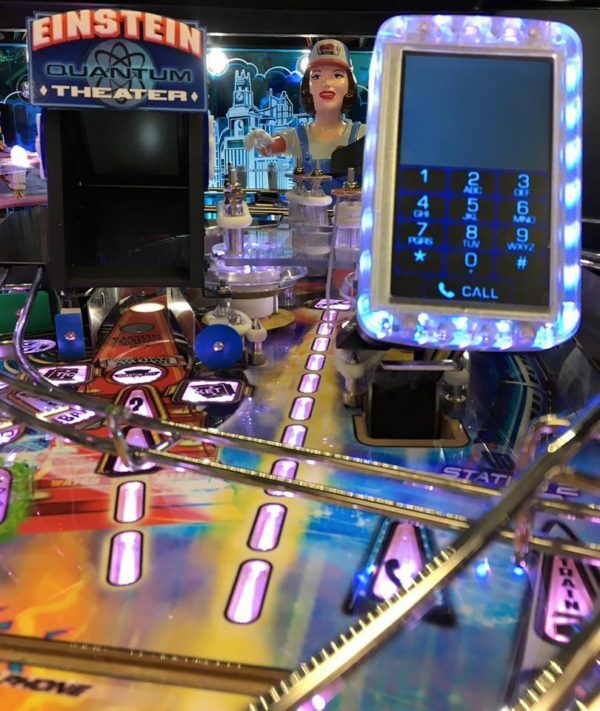 Dialed in by Jersey Jack Pinball for sale from sole UK Distributor Pinball Heaven. 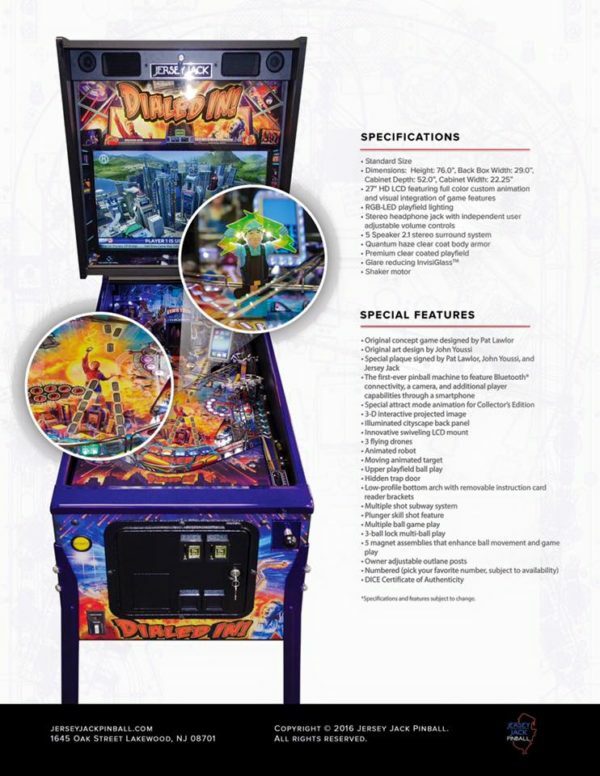 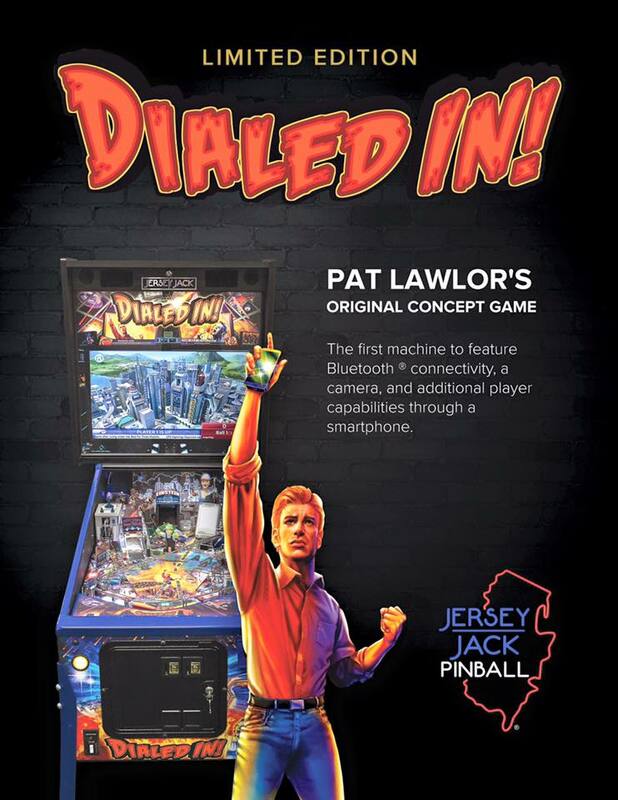 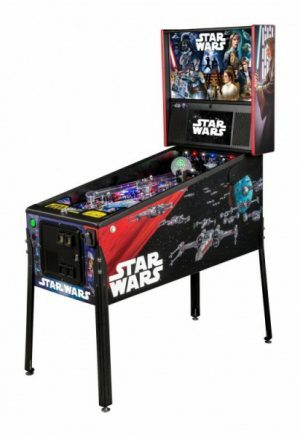 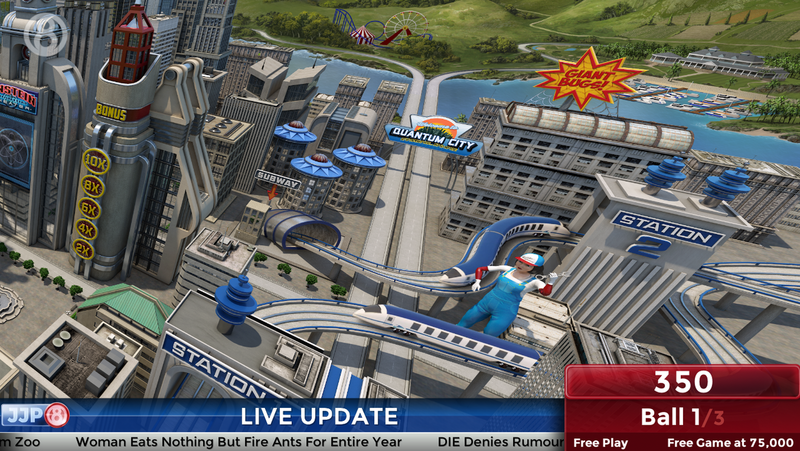 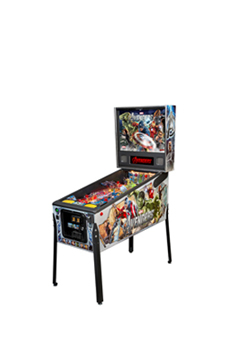 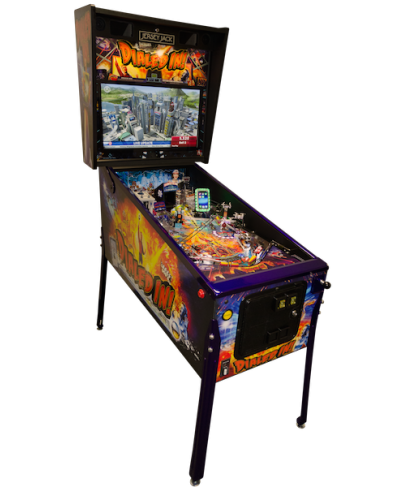 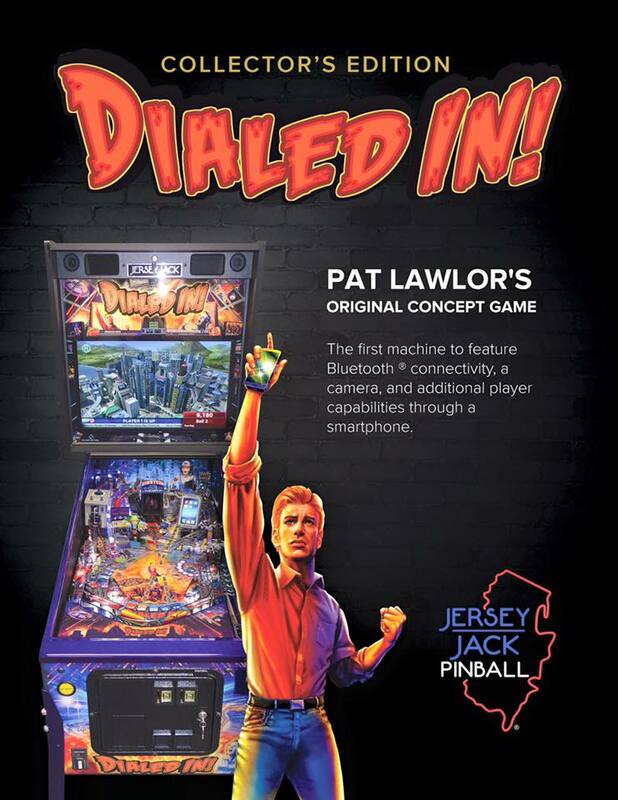 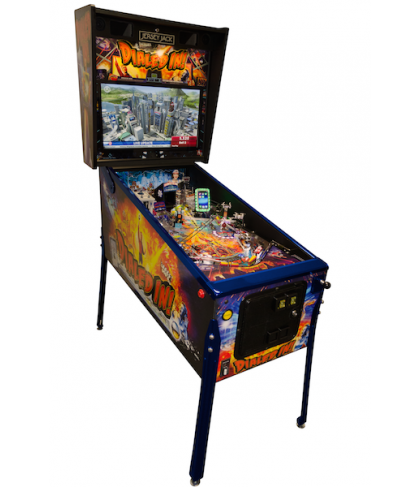 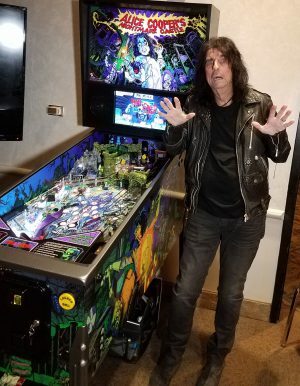 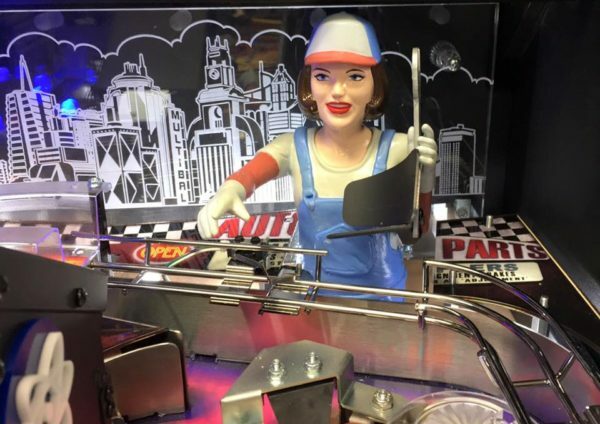 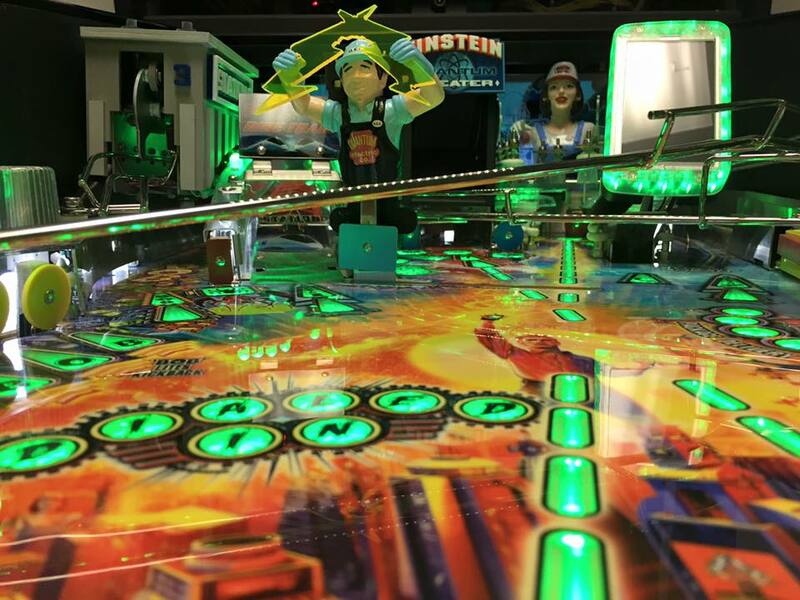 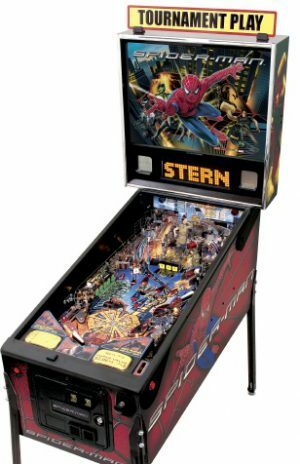 This eagerly anticipated pinball machine from Jersey Jack Pinball is the third game from the New Jersey company. 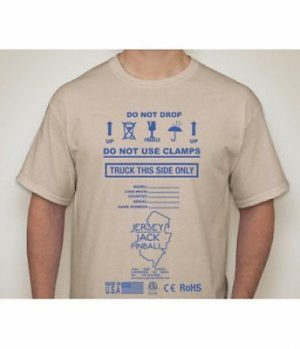 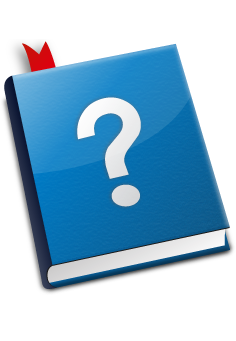 Choice of Standard/Limited Edition/Collectors Edition. 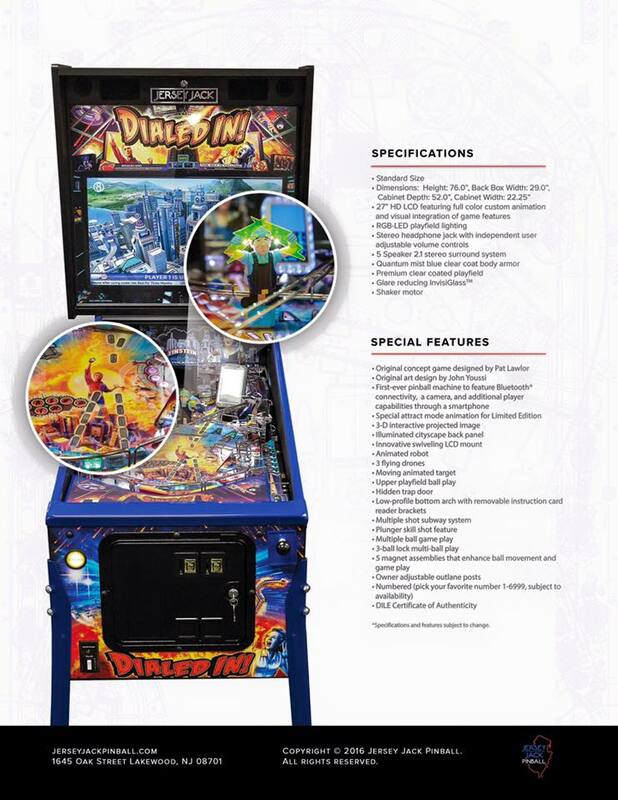 Collectors edition are ultra limited to 150 units Worldwide. 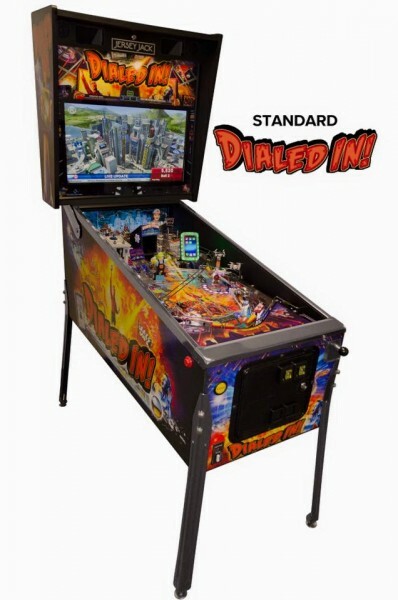 5 out of 5	This is a proper fully featured Pinball machine, reminiscent of those produced in the golden period of the industry from the early to mid 1990s.